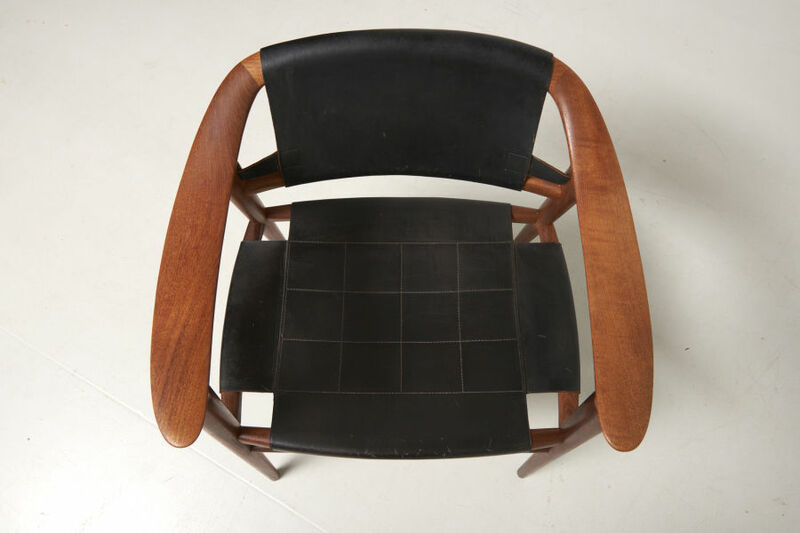 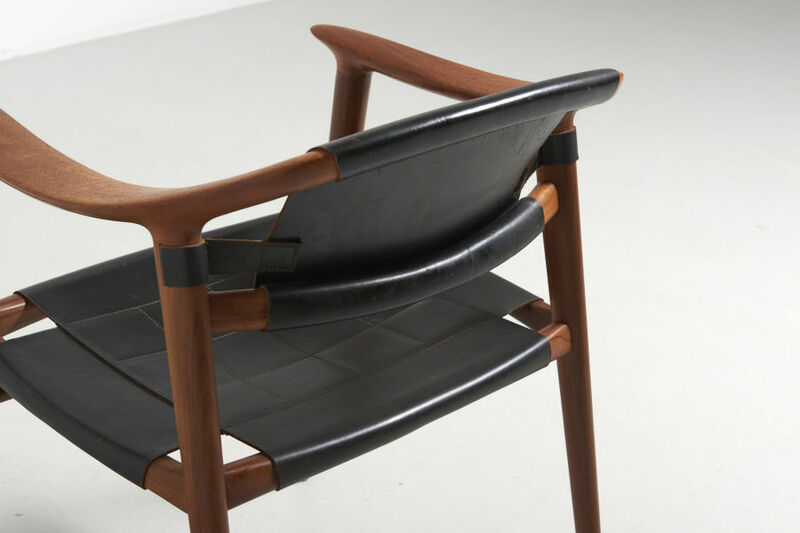 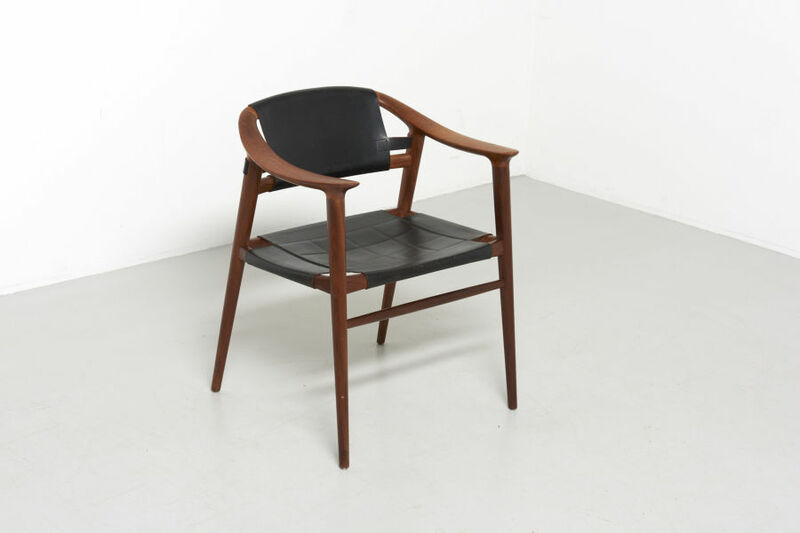 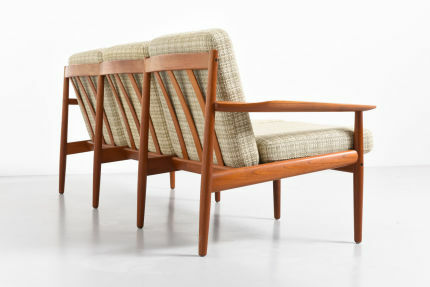 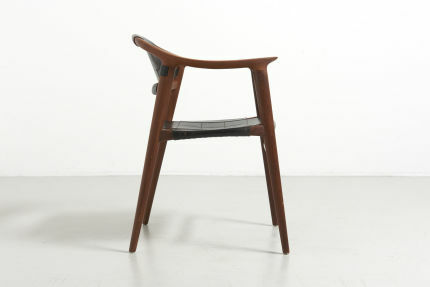 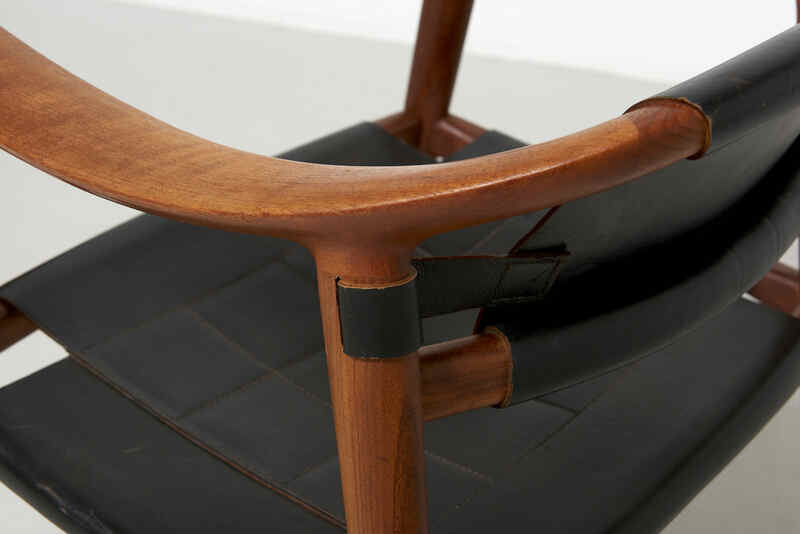 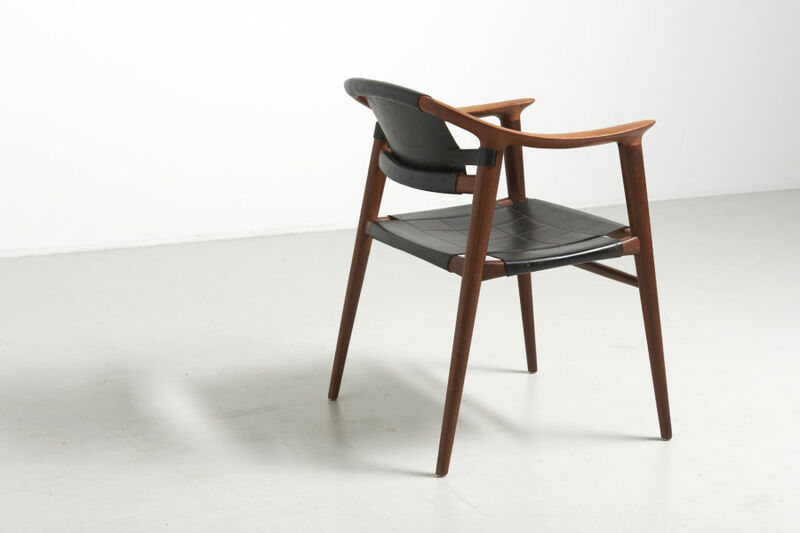 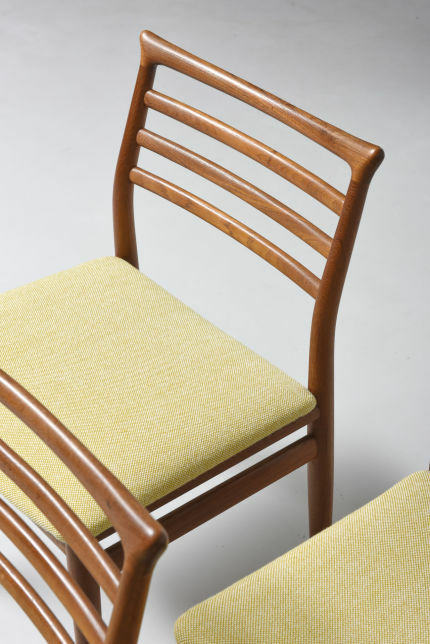 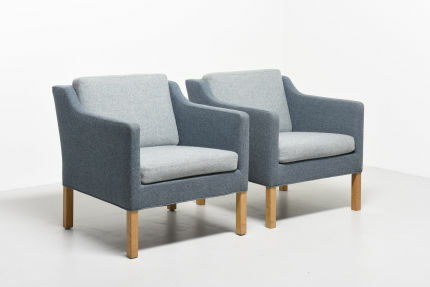 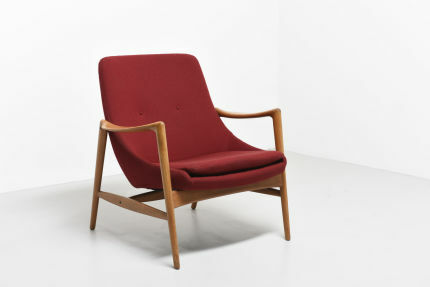 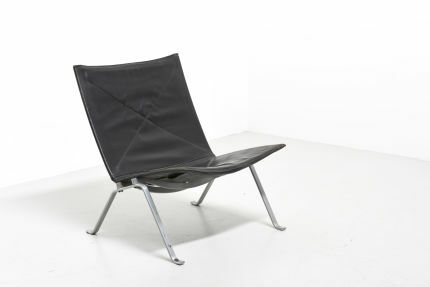 A rare 'Bambi' armchair designed by Rolf Rastad and Adolf Relling in Norway in the 1950s. 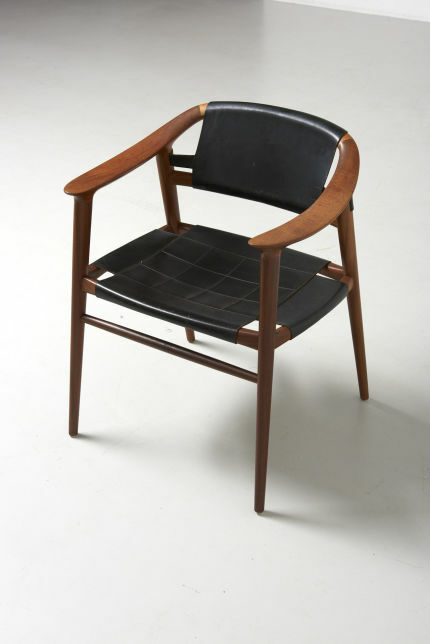 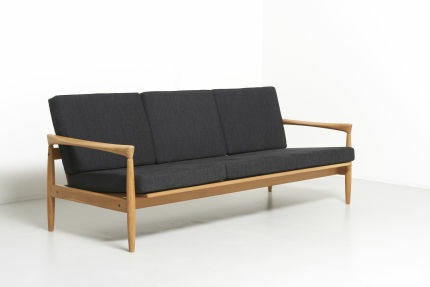 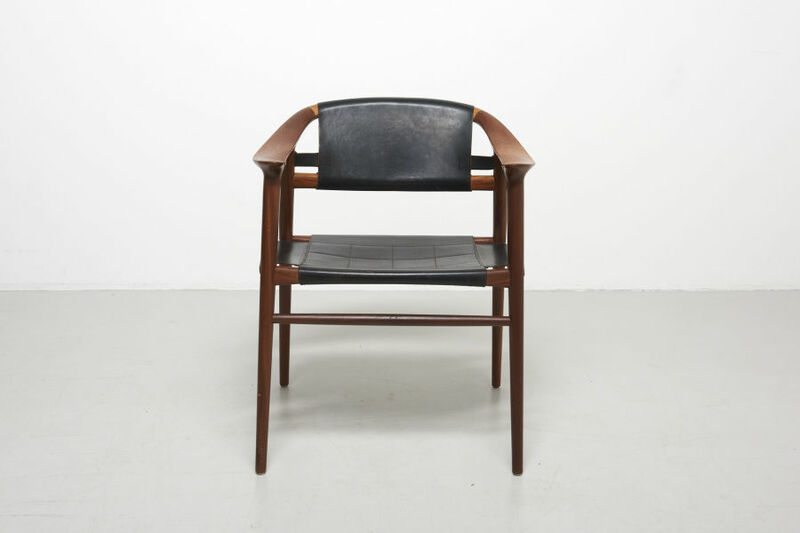 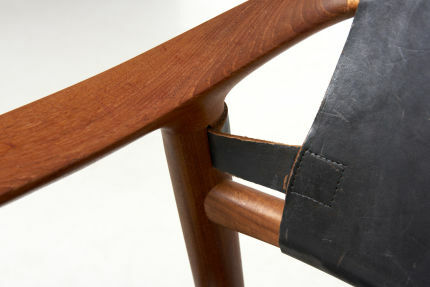 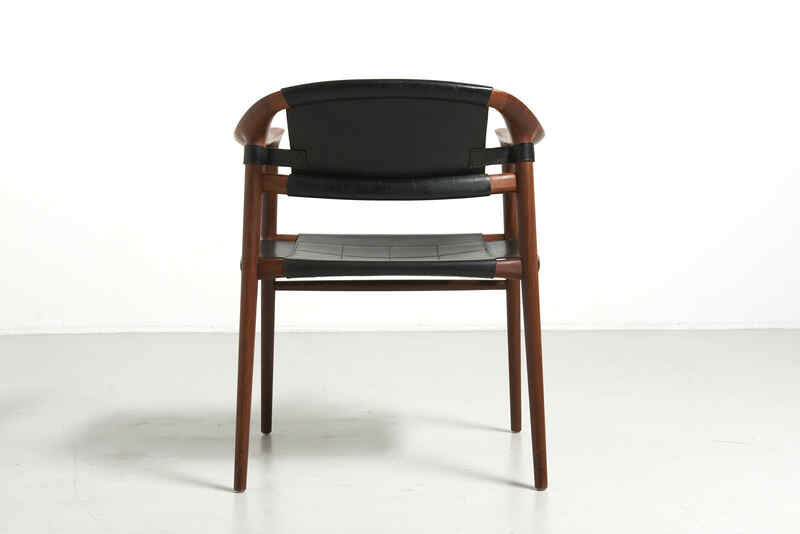 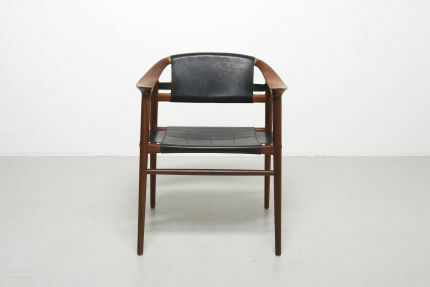 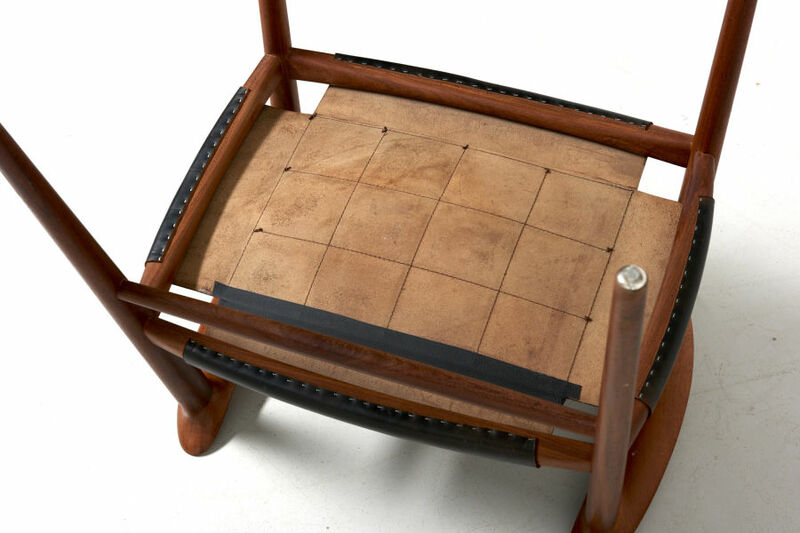 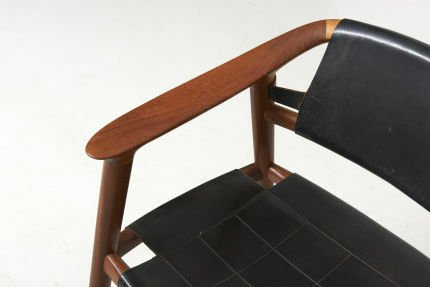 Solid teak with black saddle leather. 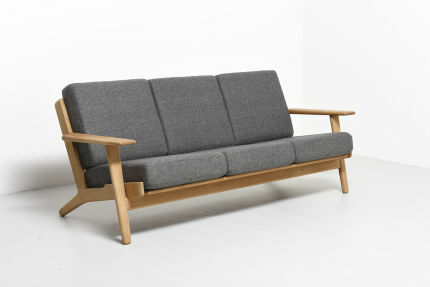 Made by Gustav Bahus in Norway.